One of the most romantic things you can do with your significant other is enjoy a delicious meal by the water. With oceanfront views, you can enjoy a beautiful sunset while you enjoy delectable food and sip on bold wines. 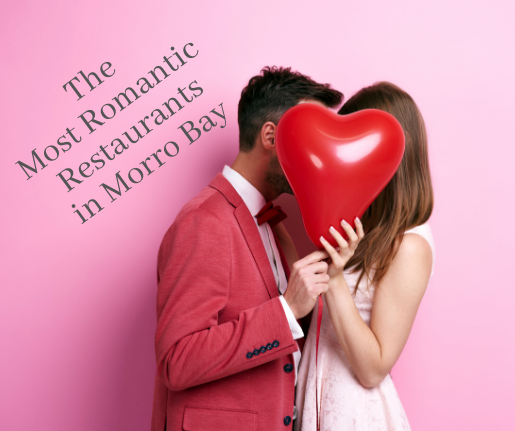 Lucky for you, there are plenty of romantic restaurants in Morro Bay, CA. Check out some of these waterfront restaurants that your significant other is sure to love and these places to stay morro bay so you can enjoy your time in Morro Bay. Here, enjoy fine California cuisine inspired by French and Mediterranean influences in a beautiful setting. In fact, due to the beautiful views of the ocean and sunsets that can be experienced here, many people even book the restaurant as the location of their wedding. What’s more romantic than that? If you love wine, come here and enjoy wine flights as well as craft beers in a romantically cozy waterfront bistro. Enjoy American fare made from locally sourced ingredients while you listen to live music held on various nights of the week. For a fine dining experience you’ll never forget, head to the Blue Heron restaurant located by an estuary providing beautiful views of the water and wildlife. Here, you’ll enjoy a menu comprised almost entirely by locally sourced seafood and produce from the 5 acre Blue Heron farm. Enjoy happy hour daily from 4pm - 6pm.